Guests can explore the rolling hills and forest of the estate using our network of biking / hiking trails. This will provide a close up view the property and the wildlife which inhabit the forest areas, including howler monkeys, iguanas, birds, caimans, and rabbits. The Pedasi region is a well-known surfing destination. Specifically Playa Panamaes, just 30 meters from the Main House, is a beach break and has strong waves which are fun for playing in the whitewater, and challenging for the most experienced surfer. Guests can either kayak in the Ocean, taking off from Puerto Escondido or on one of the many rivers in the area. Kayaking will offer a unique view of the coastline, or of the fauna and flora, and wildlife that comprise the regions riparian zones. The Azuero Coastline is known as the Tuna Coast, and Pedasi is a widely known sport fishing destination. Tuna, Sailfish, Marlin, Wahoo, Grouper and Snapper are regularly caught just off the coast of Pedasi. 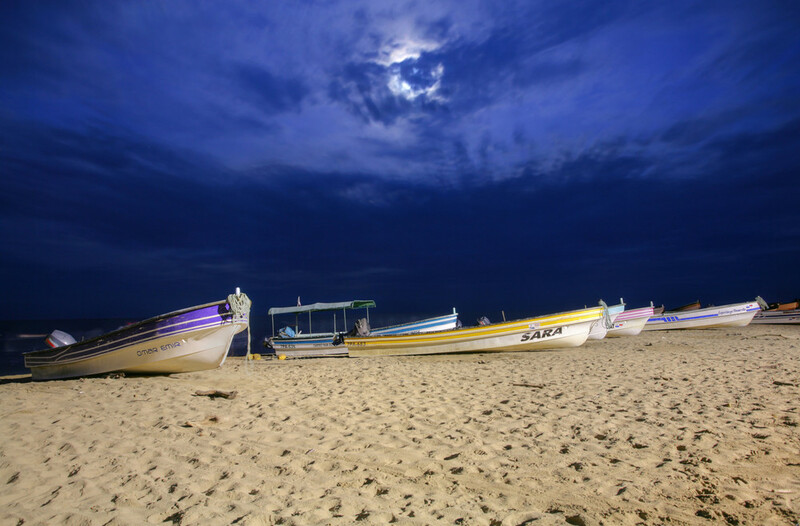 Guests at AMAestancia can use the properties’ 10 passenger zodiac boat from Puerto Escondido. Our Chef, Andres Morataya will prepare your catch to your liking, Guests often request sushi, as this is one his specialties. 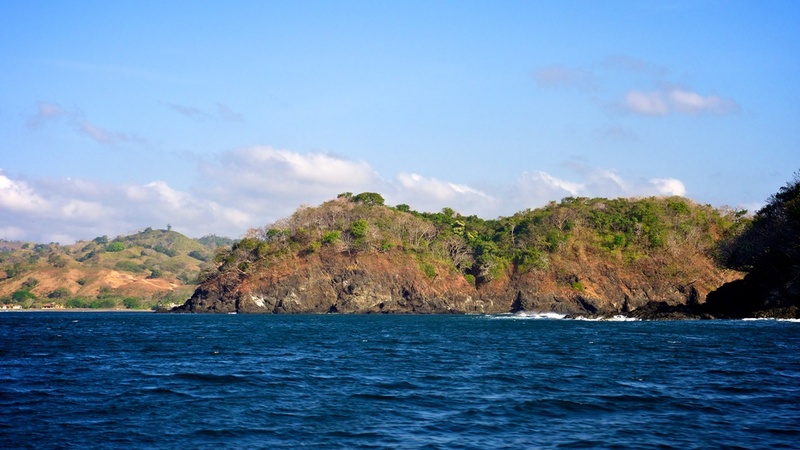 Isla Iguana offers one of the biggest well preserved areas of coral reef in the Gulf of Panama. There is a variety of coral and marine life, including sea turtles. Snorkeling and Scuba Diving at Isla Iguana allow you to experience the multitude of marine life supported by the Pacific Ocean in this region. Isla Iguana is short boat ride from Pedasi. Puerto Escondido less than 30 meters from the Main House has a moderately sized reef offering an up close view of large coral, and marine life including lobsters. Just to the west of the Main House there is a soccer pitch. Guests at AMAestancia can enjoy horseback riding throughout the estate and the surrounding area which offer dramatic ocean views as seen through a landscape that is comprised of rolling hills, tropical forests, creeks and rivers. A horseback ride through the estate will allow a close look at the wildlife on the property, our conservation forests, and our ongoing reforestation project. Guests at AMAestancia can either swim laps in the 25 meter lap pool, or enjoy a vigorous ocean swim. An acrylic hard court, category 2 (medium-slow) is minutes from the main house. Posada de Los Destiladeros – located within 5 minutes of AMAestancia in Destiladeros, this restaurant offers excellent food, often fresh fish with a tropical flair. Its lush setting, nestled amongst many trees is immediately adjacent to the ocean. Don’t miss cocktails before dinner on the deck overlooking the ocean. Extreme Surf + Sk8 Shop – located right on the beach, it is very convenient spot to purchase all your surfing and beach supplies. 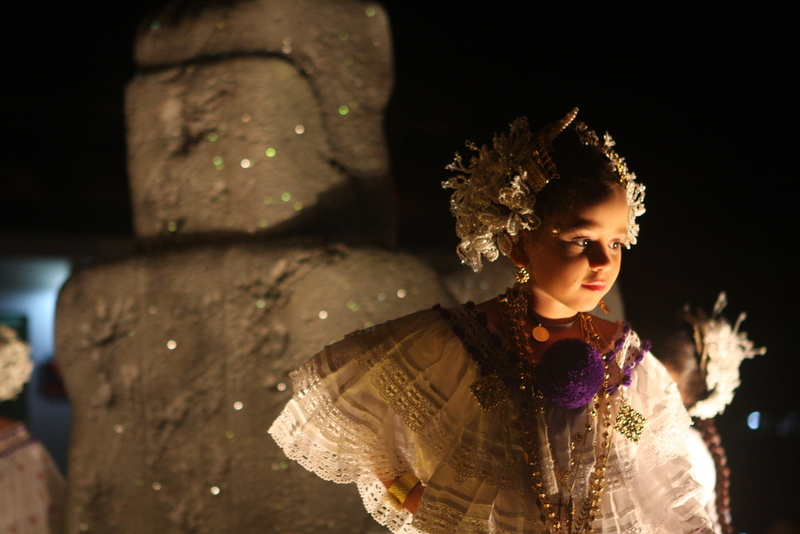 Isla Iguana – located in Pedasi town, this restaurant is a local favorite. The cuisine is ‘tipico’ and they often serve the catch of the day. It is a great spot for lunch if you happen to be in Pedasi. Pasta e Vino – located in Pedasi town, this restaurant offers homemade pasta in the heart of a residential neighborhood.